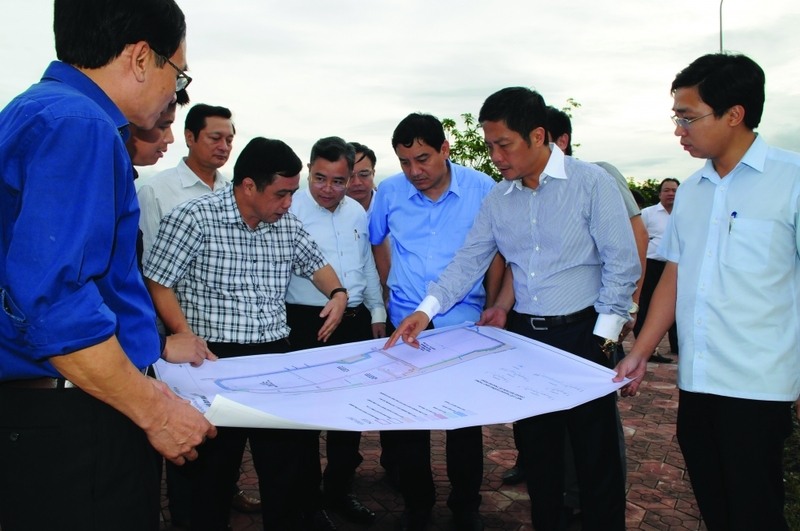 (VEN) - Vietnam Economic News’ Linh Hang & Lan Dung spoke with Minister of Industry and Trade Tran Tuan Anh. The government’s economic agenda for 2019 includes continued administrative reform, improved trade promotion, and export market expansion. How is the Ministry of Industry and Trade carrying out its tasks? Export development has achieved positive results in recent times, meaning that Vietnam has made the most of its integration goals and commitments. Vietnam’s exports increased from US$96.905 billion in 2011 to US$162.017 billion in 2015, US$176.58 billion in 2016, US$215.118 billion in 2017, and US$245 billion in 2018. Export growth maintained a high level (except for 2016 when it grew 8.6 percent) with an average of 17.6 percent during the 2011-2015 period, 21.1 percent in 2017 and 13.8 percent in 2018. Given that supply sources in the world market are redundant, importers have been applying more non-tariff barriers, and the international and regional situation has been complicated with many risks due to the US-China trade war, Vietnam’s ability to maintain high export growth momentum reflects appropriate policies by relevant ministries and departments, and great business efforts. Vietnamese goods are now available in more than 200 countries and territories, especially in discerning markets like the US, Japan, the Republic of Korea and the EU. Some Vietnamese items and commodity groups have carved out a significant niche in foreign markets, with high export turnover. These include garments and textiles at US$36.1 billion, leather and footwear at US$19.5 billion, electronics, seafood at US$8.83 billion, and furniture at US$8.85 billion. 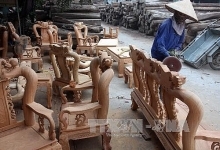 In order to maintain the 2018 achievements and complete the 2019 targets set by the National Assembly, the industry and trade sector will have its hands full with these tasks: - Promoting effective exploitation of export markets, especially those with free trade agreements (FTAs) to which Vietnam is a signatory. - Conducting feasibility study reports on negotiating and signing trade agreements with potential markets, and taking advantage of the review process of existing agreements to ask partners to open the door wide for Vietnamese exports. - Dealing with trade protection trends and technical barriers in import markets. - Simplifying and reducing administrative procedures, cutting costs, and overcoming production and export hurdles. - Accelerating implementation of the domestic market development project associated with the Buy Vietnamese Goods campaign, and supporting small- and medium-sized enterprises in entering value chains. - Taking measures to protect the domestic market against the risks of increasing imports due to the impact of market opening from the signed FTAs. - Strengthening market inspection and control to prevent counterfeit items, poor-quality goods and trade fraud. - Implementing solutions to improve the business and investment environment as well as enhance national competitiveness. The past year was successful in terms of international economic integration. What is your assessment? The year 2018 was one of great difficulties in trade relations due to the escalated US-China trade war, and the rise of protectionism in many countries. In this context, many countries adopted a wait-and-see attitude, instead of deepening and widening their international economic integration. However, Vietnam persevered in implementing major policies according to Resolution 06-NQ/TW on effective implementation of the international economic integration process and firm control of socio-political stability as Vietnam joins new-generation FTAs. 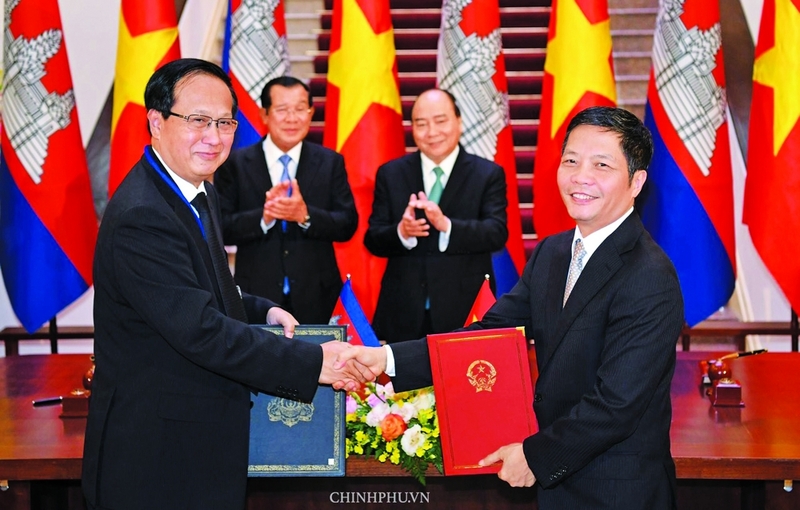 These measures yielded outstanding achievements for Vietnam in 2018, such as the signature and ratification of the 11-nation Comprehensive and Progressive Agreement for Trans-Pacific Partnership (CPTPP), completing the legal review process of the EU-Vietnam Free Trade Agreement (EVFTA) as the basis for signing and ratifying this agreement during the current term of the European Commission and European Parliament. Vietnam also signed the ASEAN-Hong Kong, China Free Trade Agreement and ASEAN-Hong Kong, China Investment Agreement, and hosted the World Economic Forum on ASEAN in Hanoi (September 2018). I believe Vietnam’s international integration will continue in 2019, yielding positive and practical results for people, the business community and the nation.